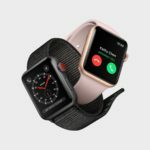 The Apple Watch is a handy tool when it comes to communicating with your friends and family. 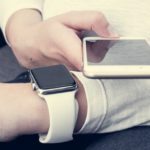 We have all been in situations where we quickly read a message on our watch but really don’t have the time to respond to it. 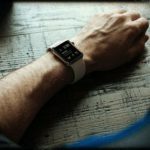 In situations like this, it is a good practice to disable read receipts for your Apple Watch and prevent them in the first place! 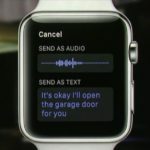 Sometimes the Apple Watch also sends the read receipts out when you haven’t had the chance to engage with the message. 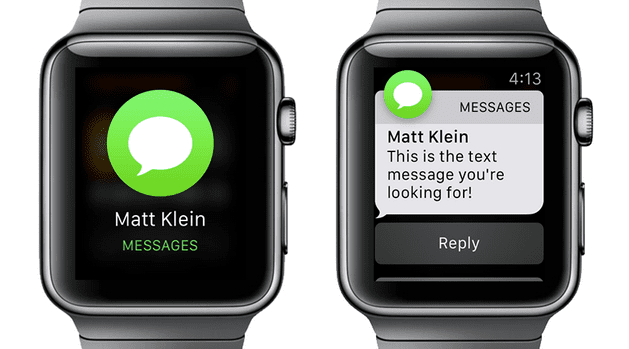 Happens every time when you raise your wrist to see a message and choose ‘Dismiss’. 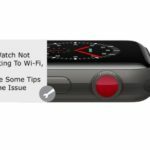 1.1 Other Apple Watch Issues? 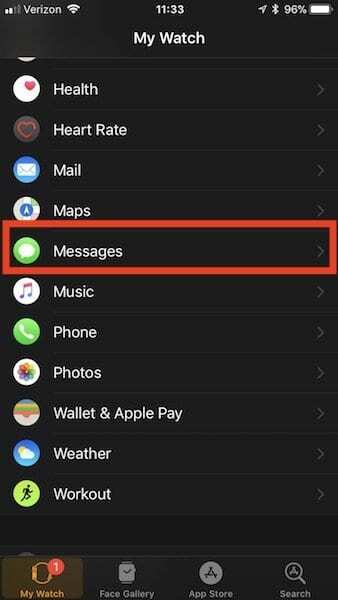 Here’s how you enable or disable the read receipt functionality associated with Messages on your Apple Watch. 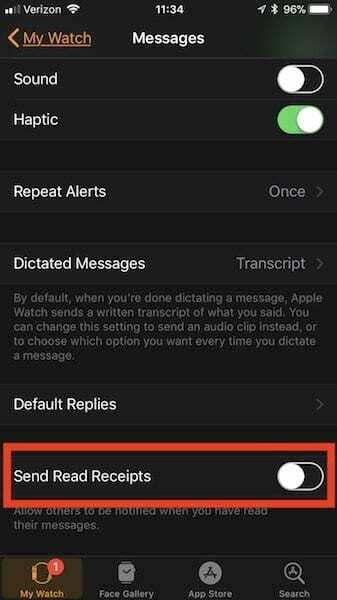 The other alternative to suppressing read receipts is using the quick reply function on your Apple Watch. 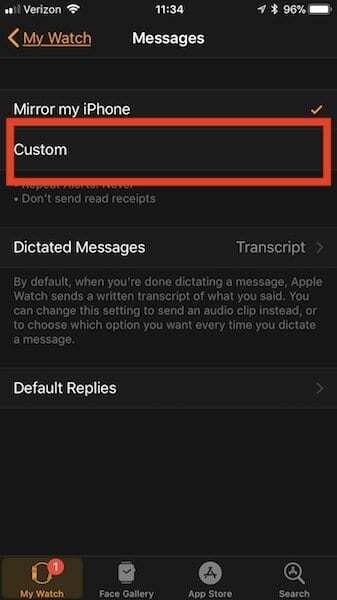 When a message comes up on your Apple Watch, scroll down on the screen and you will see options such as “Thanks” or “Talk Later” that you can choose along with emojis to draft and send out a quick reply. 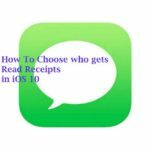 This will make sure that the message sender knows that you have received the message. 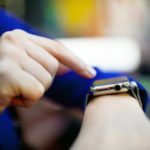 If you are having other issues with using iMessage on your Apple Watch, please take a look at our detailed posts on resolving iMessage issues on your Apple Watch. 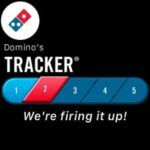 We hope that you liked this short tip. Please let us know in the comments below if you have any questions or a favorite tip to share!